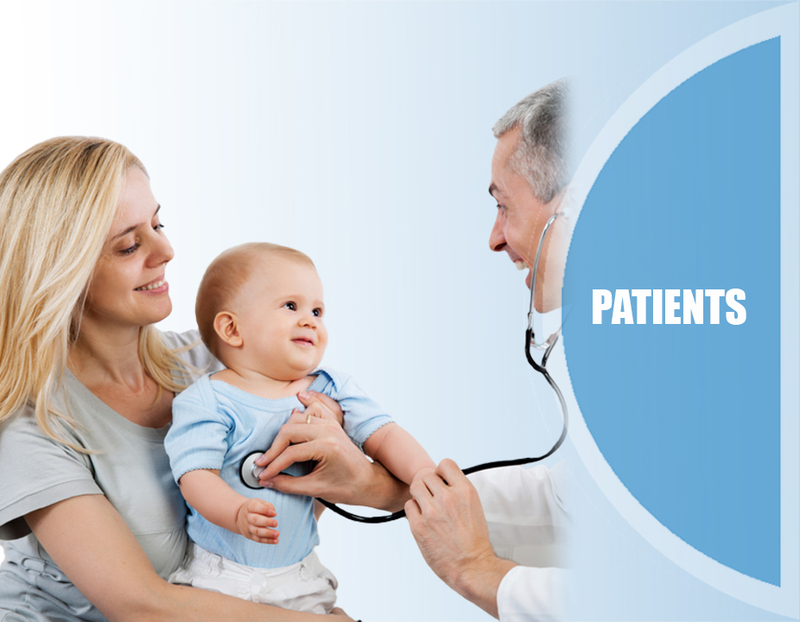 Since its inception Neb Doctors and their affiliates have been focused on pediatrics and the care and treatment of respiratory disorders. We offer a unique set of products and supplies that are designed specifically for the pediatric population and have one focus as a disease management company – to provide the best in products and services to each pediatric clinic along with the training and education that is so vital to the care of each child. 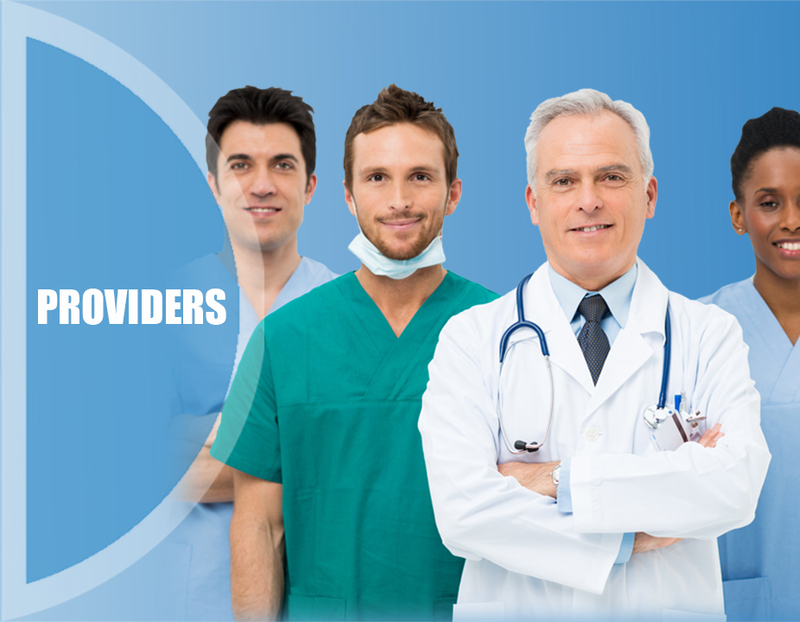 Neb Doctors provides a standard of care unique to the market to drive patient compliance, which is a key element in managing a disease state such as asthma.